HK cafes seem to be all the rage these days, with outlets popping out all over Singapore and my area wasn't spared either. 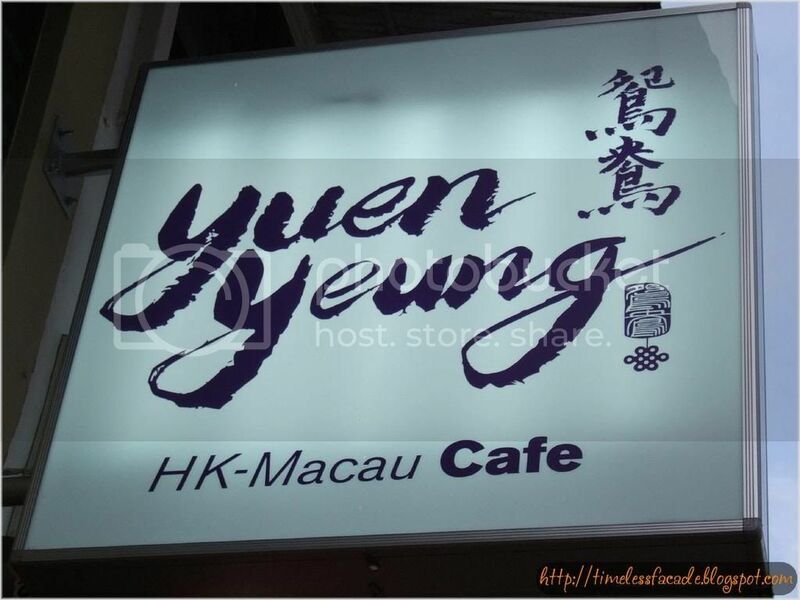 Yuen Yueng HK Macau Cafe opened its doors a couple of weeks back, taking over the old Spizza premises, which spans two stories. Since it was so close to home, my gf and I decided to check it out. The interior looked somewhat similar to the old Spizza and only cosmetic changes had been made. 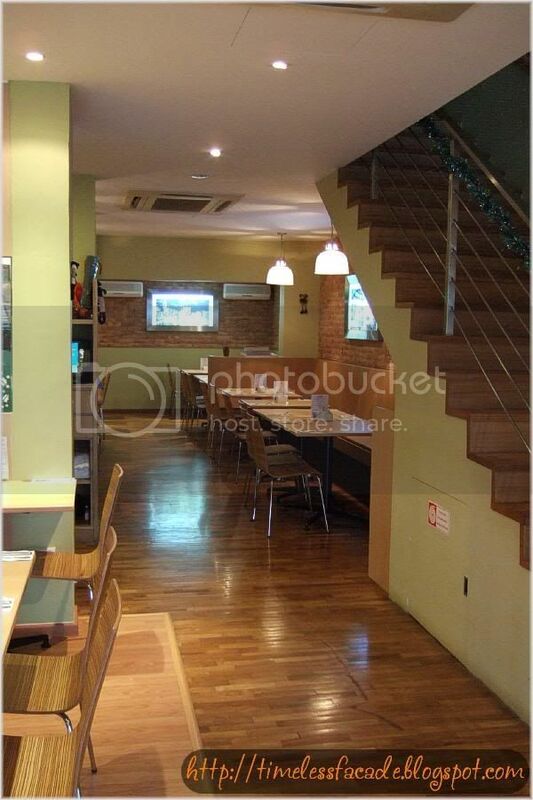 Wooden flooring coupled with wooden tables and chairs sort of sums it all up for the first floor. 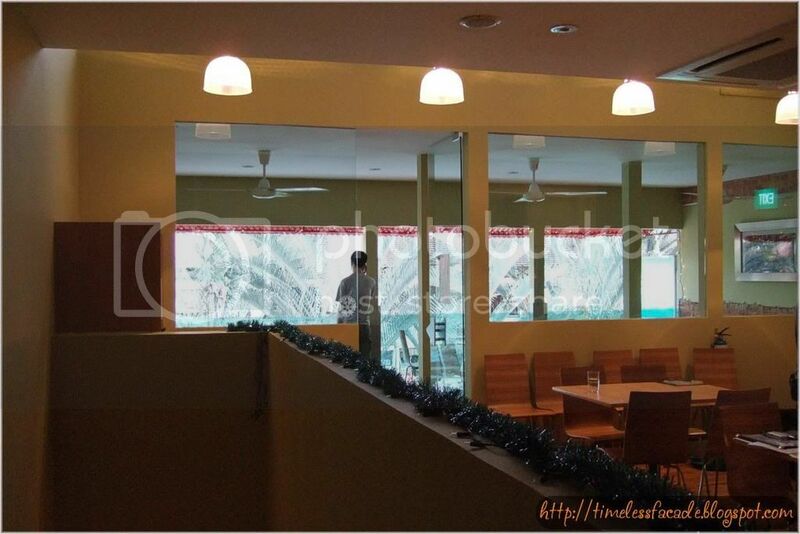 The second floor is a much better place to chill out with its partly air conditioned interior with an open balcony. 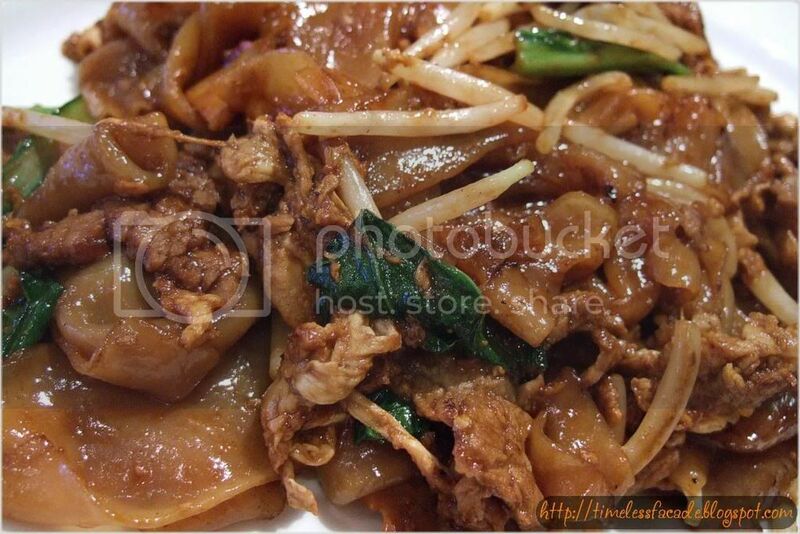 Upon recommendations by our friendly waiter, we ordered a Yang Chow Fried Rice, Stir Fried Beef Hor Fun in XO sauce and French Toast. I honestly didn't have high hopes for any of the dishes and I was proven right. 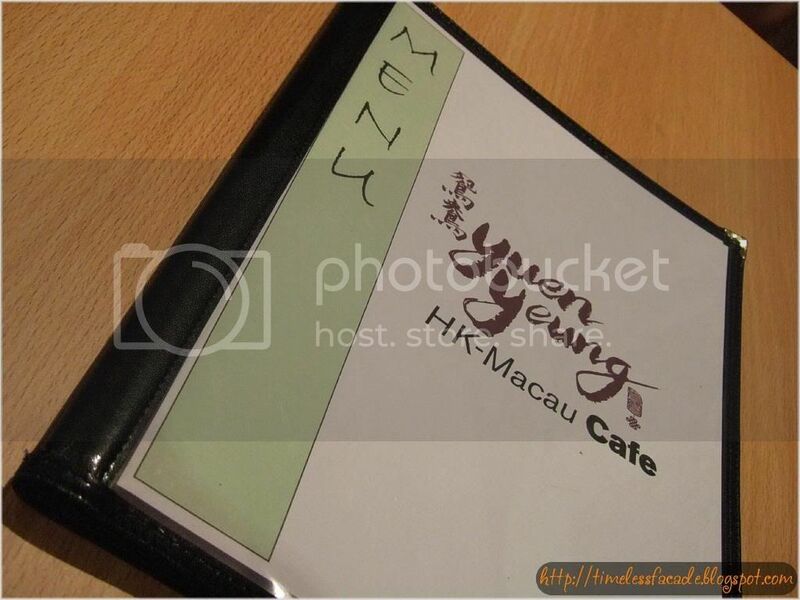 The Yang Chow Fried Rice was almost tasteless and the amount of ingredients was a joke. Credit goes to the frying of the rice though. 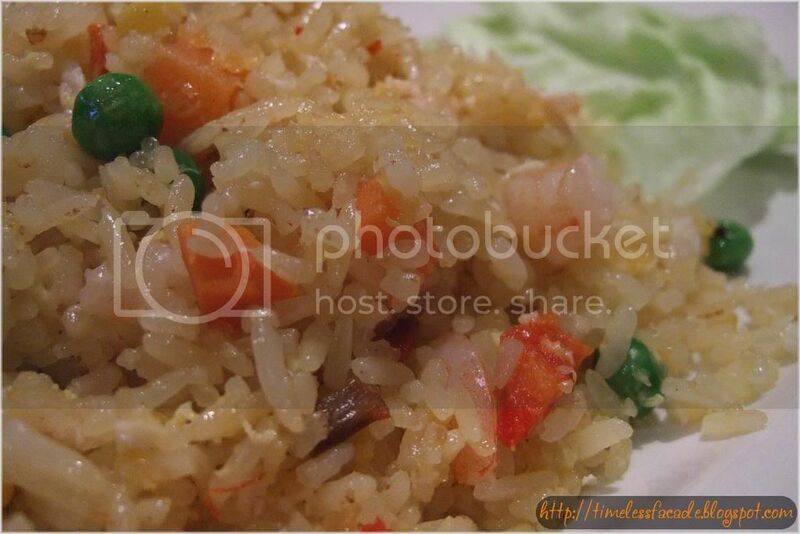 Each grain of rice was evenly coated with oil and egg, which gave the dish a nice homogeneous appearance. The Stir Fried Beef Hor Fun, though not very oily, was almost as bland as the fried rice and there was no taste of XO sauce whatsoever. The beef slices were still alright, tender and a little chewy, but overall, this dish could have been better with a little more flavour. 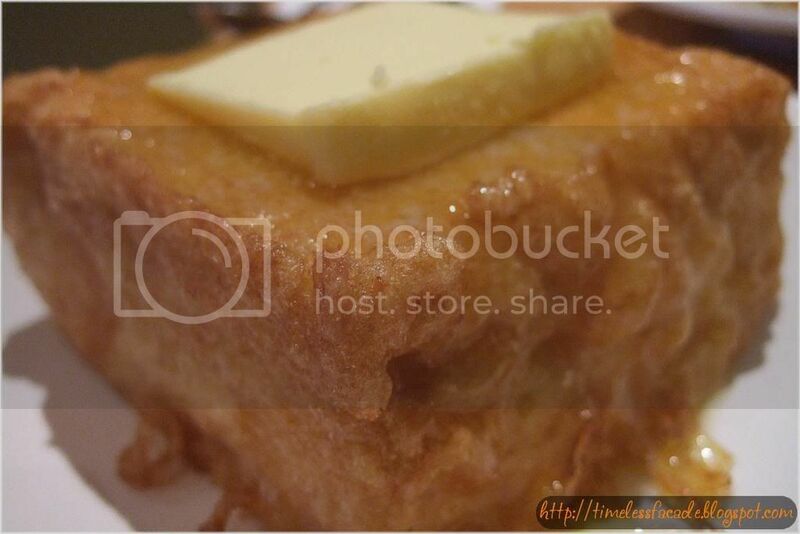 When our French Toast arrived, comparisons with Hong Kong Cafe's version were inevitable. 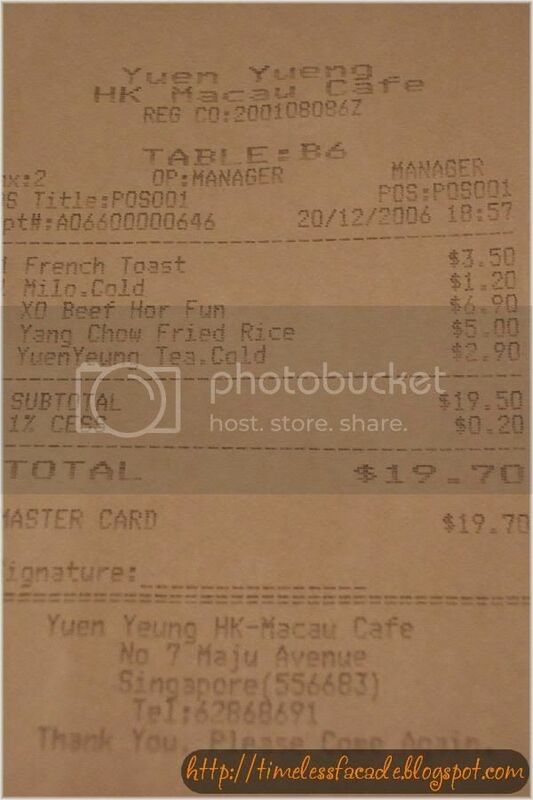 Yuen Yeung's offering was barely a challenger though. The toast was too soft and the interior was very plain. Even the egg coated exterior didn't emit much fragrance nor was it tasty. A terrible rendition all in all.